Students are forgetting to bring their sports equipment to school. In grades 5-8 we are having students frequently forgetting to bring their sports equipment. It is preventing the child from taking place in sports and being physically active. It also leaves the team short a player, limiting them to certain drills. 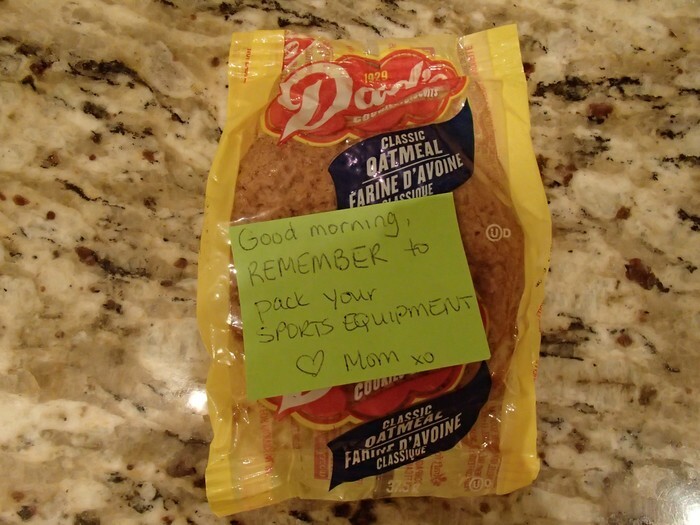 In an attempt to get students to remember their sports equipment we are asking you to please put out cookies, or your child's favourite treat, on the counter with a sticky note on top reminding him or her to bring his or her sports equipment to school. Please note that we are asking this to hopefully get students to eventually remember on their own. Why is it important for students to bring their sports equipment every practice? 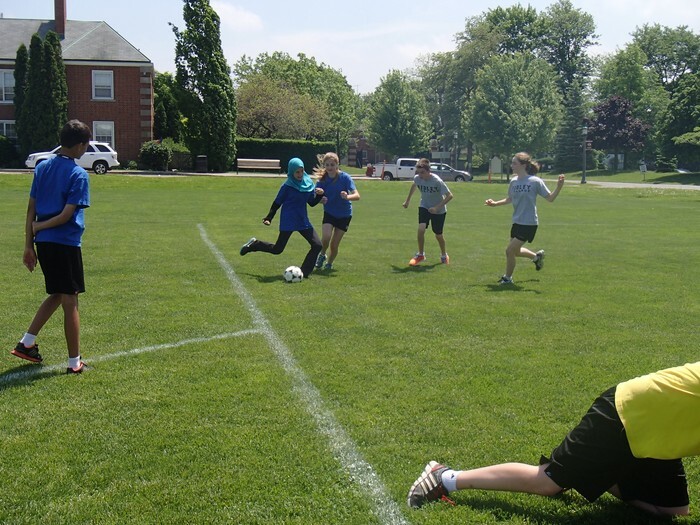 Ridley allows students to be physically active in many sports. It is a great time to let loose from the academic day, be with friends, improve in a sport and be physically active. Sports at Ridley offer your child 60 minutes of physical active 4 times a week. 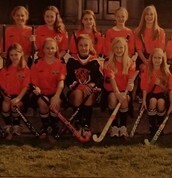 We give your child a wide variety of sports to choose from, ensuring that your child enjoys the sport he or she is in. Every sport competes in games against other schools. It is important that your child has time to practice and develop his or her skills before a game. Even with only one person forgetting their sports equipment, it lets the team down because it is a group effort, and everyone on the team needs to be there. 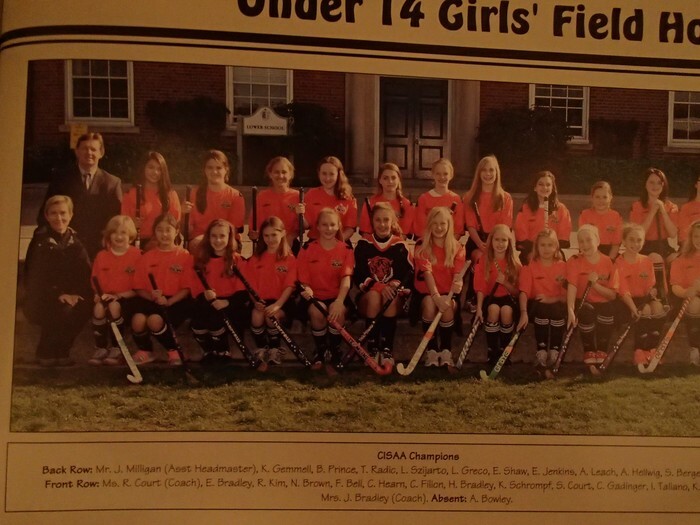 Our competitive field hockey team in lower school. 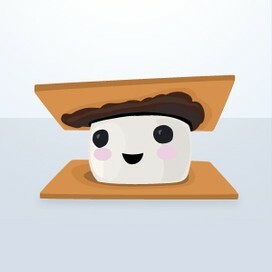 This is an example of a note with the cookies! Sports are very important at Ridley and we thank you for your support in this ongoing problem of people forgetting to bring their sports equipment to school.